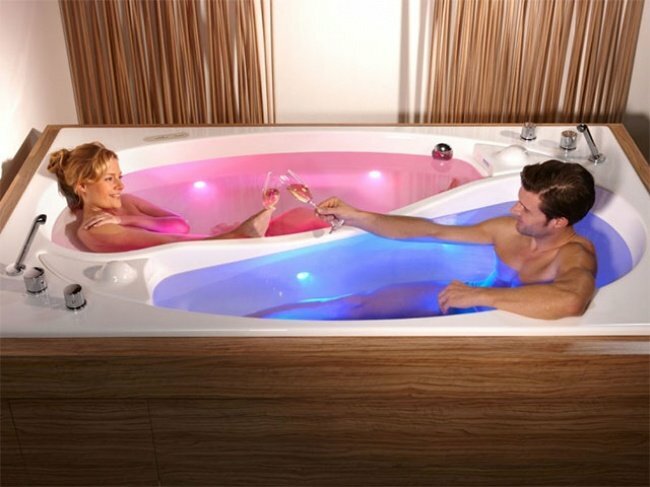 For couples who wants to have more intimacy, there are various innovations to try. Now technology also helps to make life of couple easier. Well, this time we will show you the innovative tools for couples who love to explore the world and tools that will make your life easier. Want to know? Let's see it together! Hammocks are pretty important stuff for the traveler. 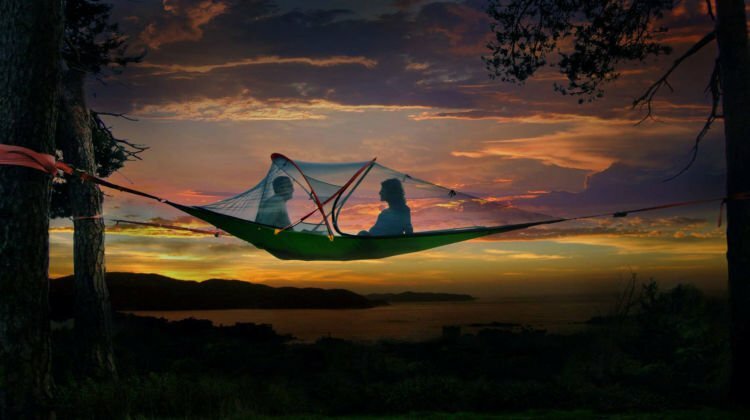 Now hammock couple and tents can be the best choice for couples traveler! If you don't want to feel lonely sleeping with a sleeping bag, try to sleep in a couple sleeping bag. You will feel warm and comfortable until the sun rises. A spectacular discovery for couples is a bathub that can accommodate two people, without having to feel so narrow in one bathub. After all, this new innovation will not reduce the intimacy in both of you. 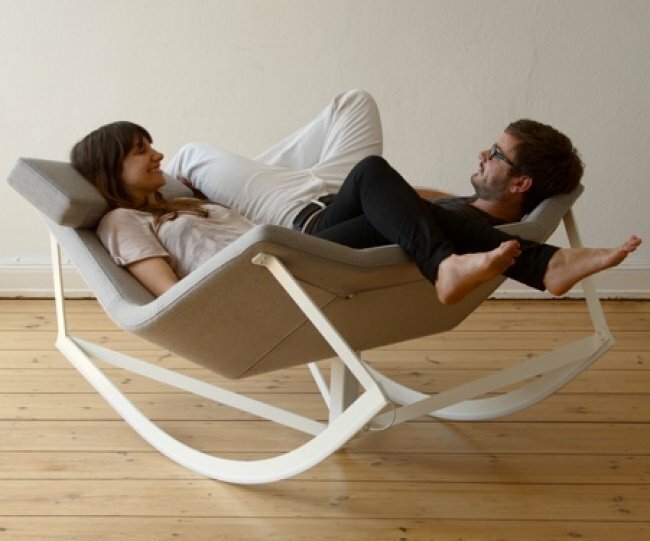 Relaxing seats for couples are also important to build the intimacy between couples. You can relax and talk closely with your partner. 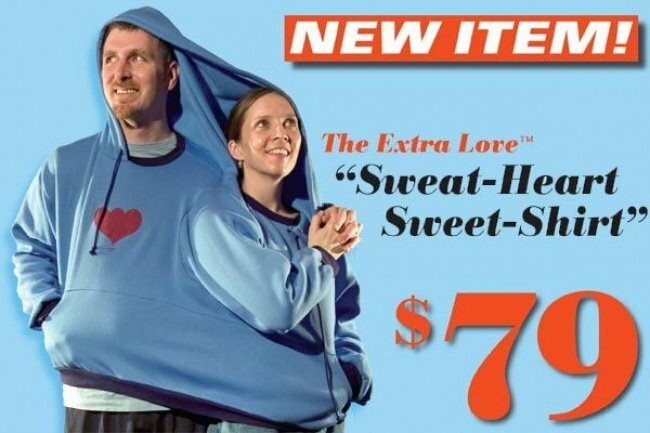 This new innovative sweater fits for two person. It will be so warm to wear this sweater together but it will be hard to move right? If you are traveling and the rain comes, it's not nice to carry your umbrella individually. 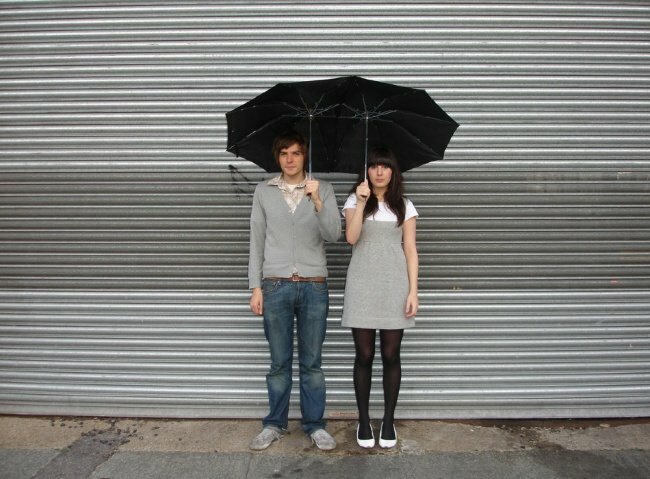 You should use this new innovative umbrella which is so romantic! 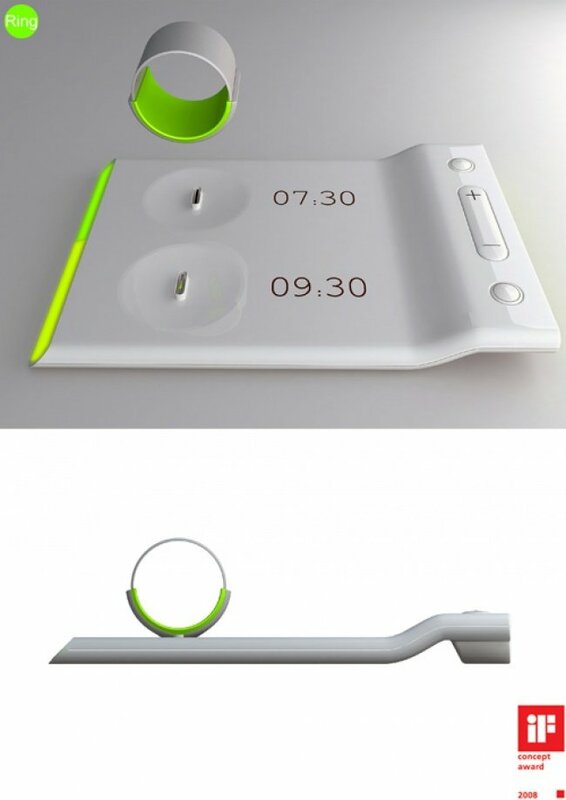 This alarm is different from other normal alarm clock. It is set with different time with your partner. You can put the ring-shaped alarm on your finger then the alarm will vibrate on your finger when you set certain hours. No sound, no light and no problems.